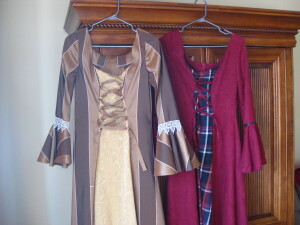 I have had a slow start to my RTW fast as I have been working on some costumes for a high school production of Macbeth. Here is a picture of two dresses that I have made so far. These are both for Lady Macbeth. I have taken to calling the striped one “The VonTrapp” as it started out as a pair of drapes and a tablecloth. The pattern used is Simplicity 9891 and both dresses are view B. These came together very quickly and with no issues. Thankfully, between the ties at the front and others at the back, fitting has been a breeze. All they need is to be taken in a pinch at the back seam and hemmed. I have one more to make for Lady Macduff which I will post when completed. Happy New Year all and welcome! 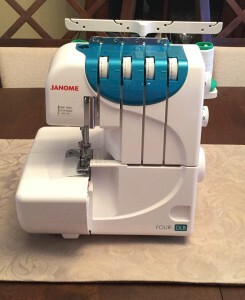 Inspired by the many participants in the 2014 RTW Fast, I have decided to join the foray and test my sewing mettle. 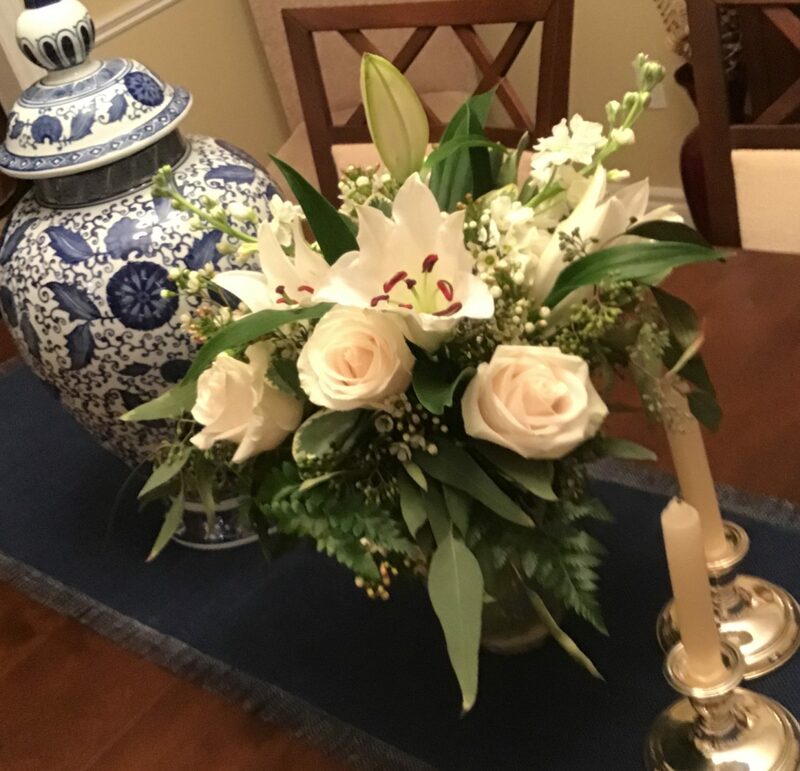 Thank you to Sarah Gunn of goodbyevalentino.com for graciously hosting again this year. What is a Ready to Wear Fast you ask? It is a sewing challenge where I will refrain from buying all clothing for a year. Any new additions to my wardrobe will be sewn with the only exceptions being undergarments, shoes and accessories. My goal is to focus on fabric, fit and technique. I daresay this will not be a cost savings exercise; rather it will be a means of continuous learning and honing of skills. I am truly looking forward to this and welcome you to join me.